Most boards think “culture” is the soft, fuzzy stuff that some CEO’s or HR leaders may pay attention to. These boards are sadly wrong. A high-performing, ethical culture can be a great source of competitive advantage. An organization’s culture is “how we do things here”—how people behave in their relationships. Business is a set of relationships, and healthy relationships are built in trust. Organizations with a toxic culture pay a heavy price in lost revenue, damaged reputation, lawsuits, and more. 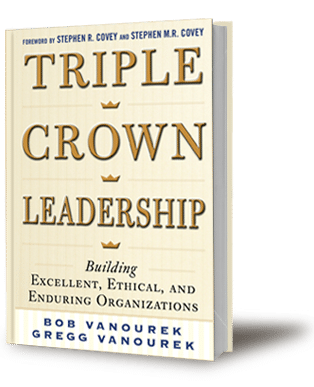 By contrast, organizations with a high-performance, trust-based culture (e.g., Southwest Airlines, Zappos.com, and Patagonia) enjoy a self-reinforcing, virtuous cycle with their stakeholders. They build trust and employees unleash more of their talents and efforts, positively affecting growth, productivity, retention, customers, profitability, and more. 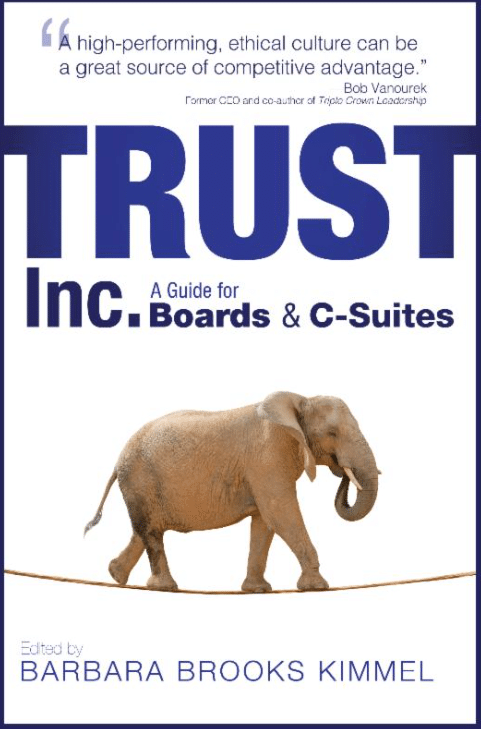 Boards should pay attention to corporate culture. Culture is the legacy of leadership, and a healthy culture builds stakeholder trust.